Where Can You Use Probiotics On Your Body? Most people believe that probiotics are only beneficial when you take them in a supplement or pill. But probiotics are all over our bodies. 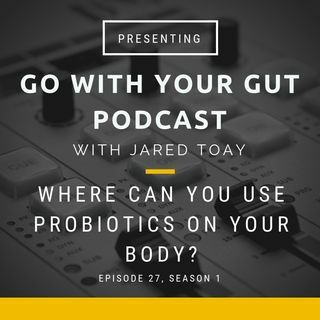 This podcast has out-of-the-box alternatives to getting more probiotics in your body.